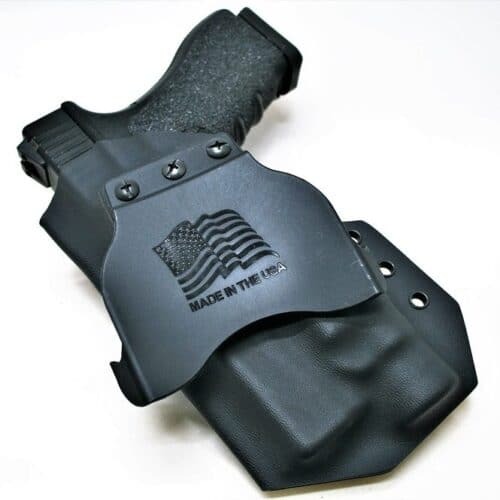 Improving on the FNP™-45 Tactical, developed for the U.S. Joint Combat Pistol Program, the FNX™-45 Tactical was born and bred for battle. 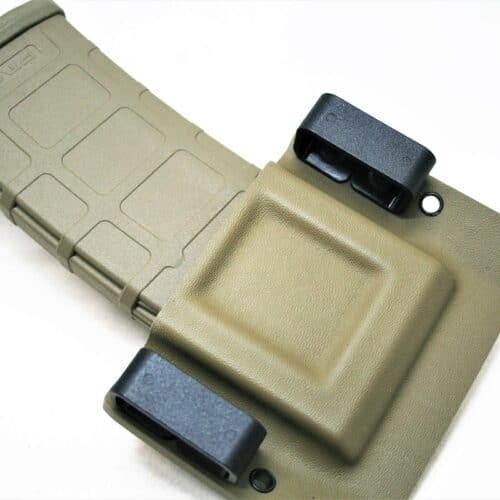 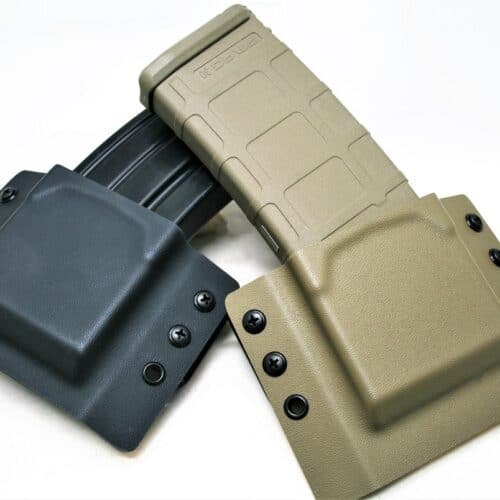 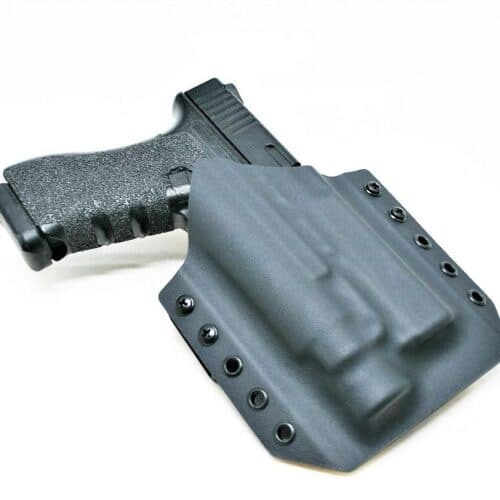 Our holsters utilize the best Kydex and materials to produce the most reliable, lightweight and dependable holster you can buy for your FNX™-45 Tactical pistol. 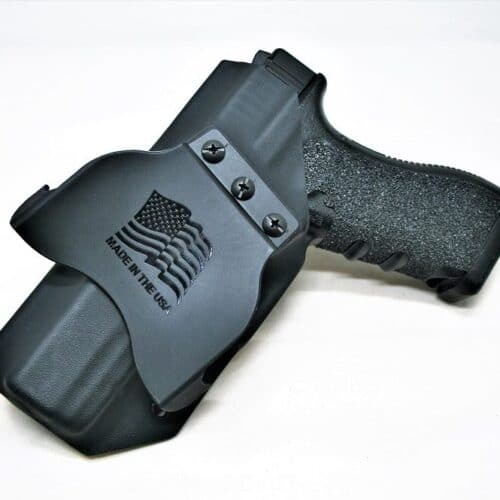 Code 4 Defense gun holsters are molded to the most precise replica of the gun, including the FNX™-45 Tactical pistol, allowing the holster to ride as close to the body as possible for maximum concealment. 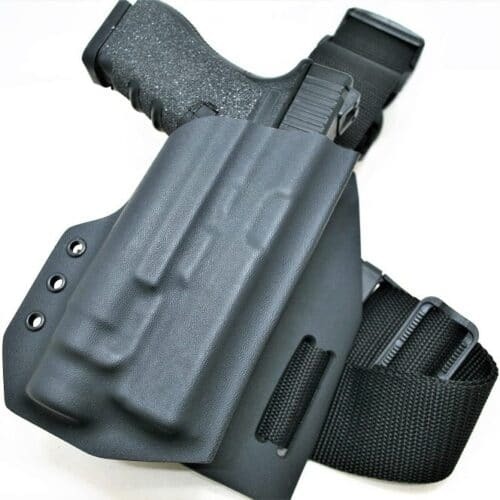 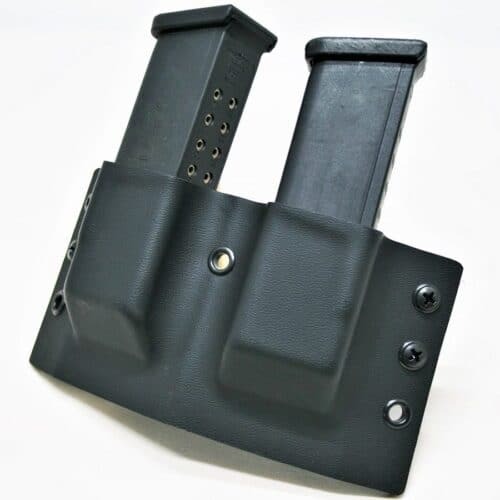 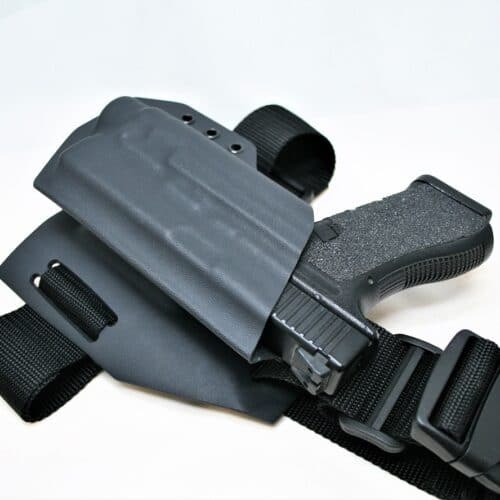 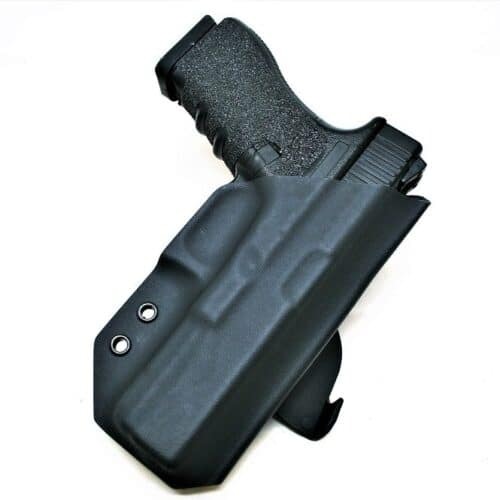 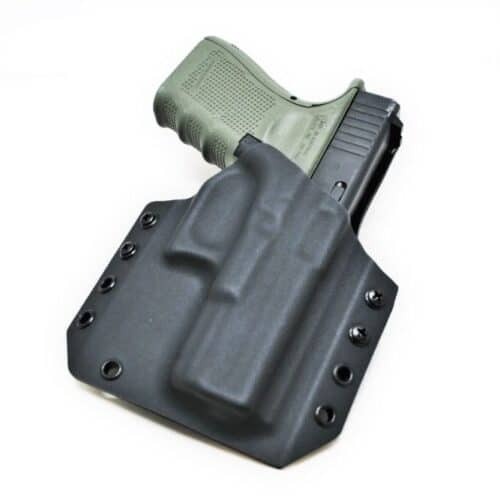 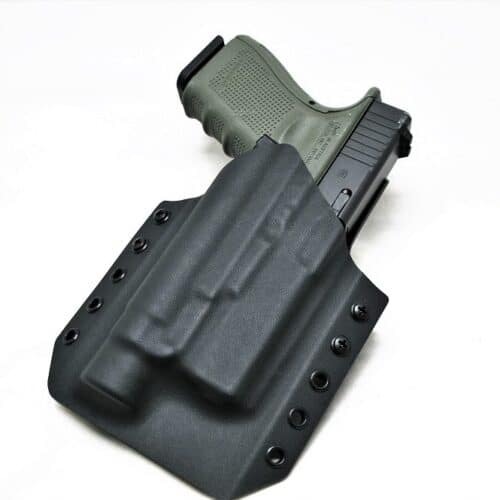 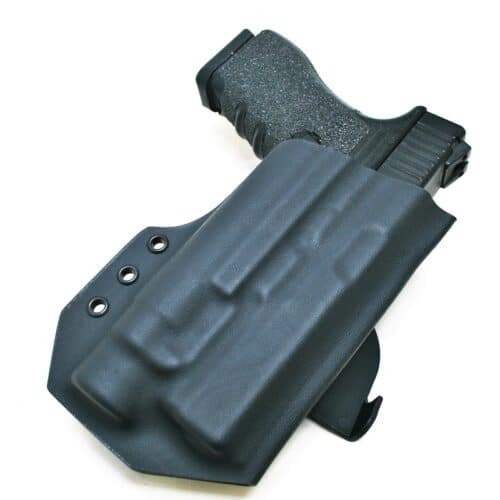 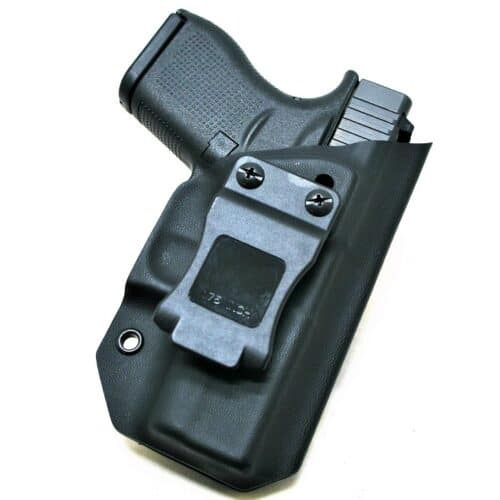 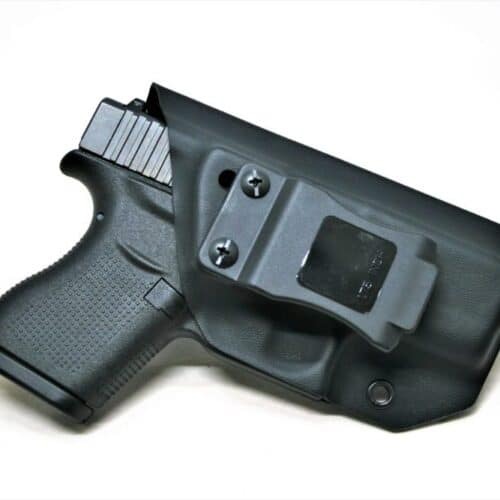 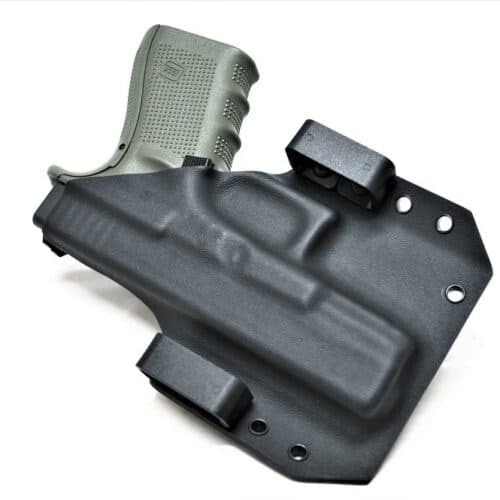 Whether you prefer OWB, IWB, Drop Leg or Light Bearing holster, we can customize your holster to your specifications.